Despite the day chosen for the announcement, Nail’s NBT beer series is no laughing matter, even with founder John Stallwood's history of pranks on April 1. 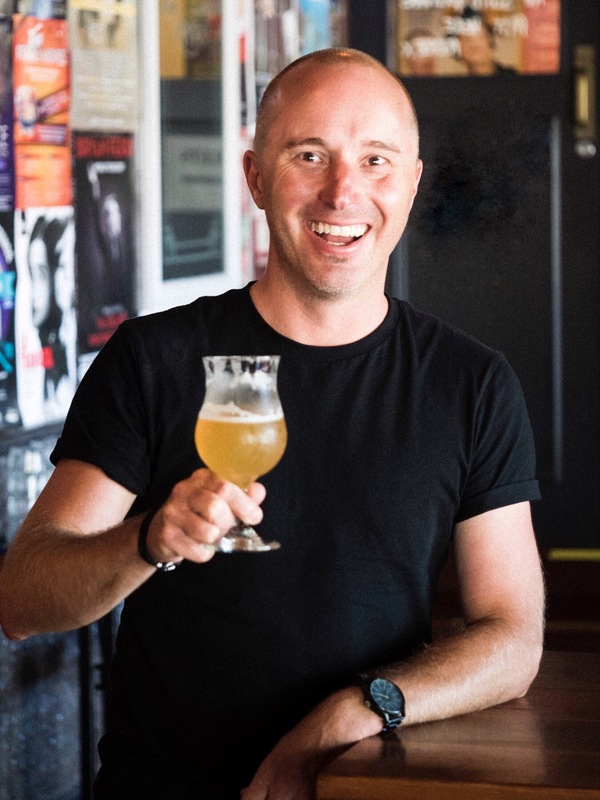 And, if the release of a new beer from the conspicuously quiet brewery – at least by today's standards – wasn’t enough, the intent behind it signals a significant change for the Bassendean brewery, one that jettisons, for a time at least, the eponymous beer with which the operation was launched almost two decades ago, Nail Ale. 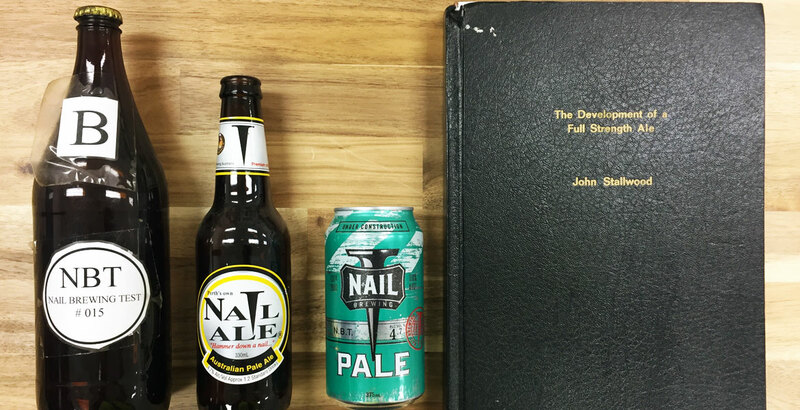 That original Nail beer was the result of 40 test batches, refined into a beer that was, at the time, too full of flavour for most drinkers. Over the following decade it went on to win multiple awards and influenced the second wave of Australian craft brewers; however, as Nail's twentieth birthday approaches and tastes change, Nail Ale's volume has declined. The concept will see the brewery launched monthly versions of a pale ale, each iteration featuring a different set of hops, that will be whittled down to a final pair. At this point, the beer-drinking public will get to cast the final vote. The debut NBT Pale is flush with the relatively new hop variety, Cashmere, described as "super-Cascade", and comes supported by some familiar Nail classics. As the concept continues through 2019, drinkers will be able to check the series' progress via digi-labelling under the can, itself labelled as "Under Construction". More broadly, NBT becomes part of a consolidation process that began 18 months ago; it includes moving all Nail beers into cans, with the exception of Clout Stout, the creation of a new website, new distribution arrangements both locally and nationally, and, arguably most comforting for fans of beers such as Nail Red and VPA, the signing of a three-year partnership extension with Feral/CCA to continue brewing at the Bassendean brewery John originally created with then Feral owner Brendan Varis. You can read our interview with John from shortly after Feral's sales to CCA here. The extension, Brendan says, “means we can focus on what we are good at: getting great beers to market and growing our own brand while we’ve got time to evaluate." 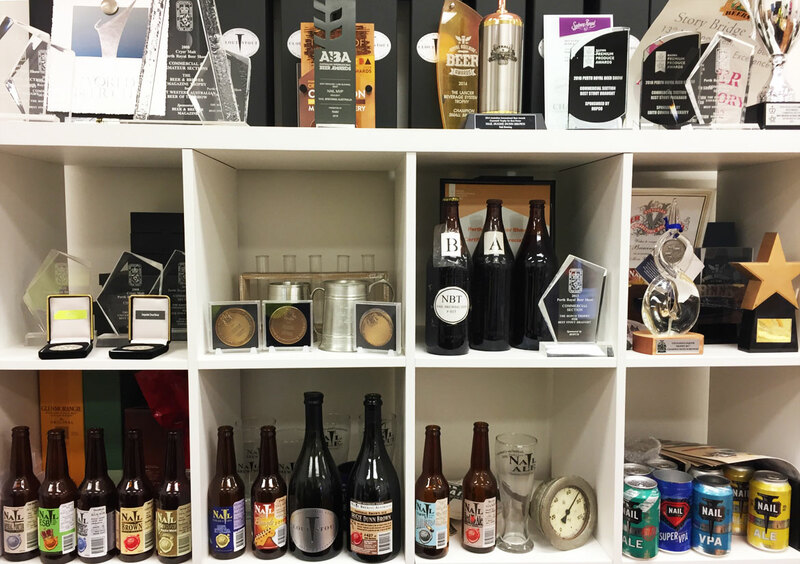 The NBT beers join Nail's past releases on the brewing company's trophy-laden shelves. With only a few hundred cubes left in the warehouse coolroom, Nail Ale’s exact future remains unclear as, does John’s desire for a brewpub – “We’re a brewery not really a hospitality business, so we’ve gotta work that out,” he says. But what is crystalline are the same lofty goals with which he launched in 2000. It’s a sentiment which, despite the timing of NBT’s launch, is meant with all seriousness. Photo at top features early NBT trials, Nail Ale, the new Pale, and John Stallwood's thesis from the University of Ballarat, completed in 1998. 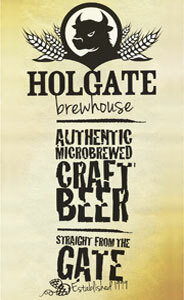 You can read about version one of the new Pale Ale here.